Vic rounds up all the new and alternative music that matters. 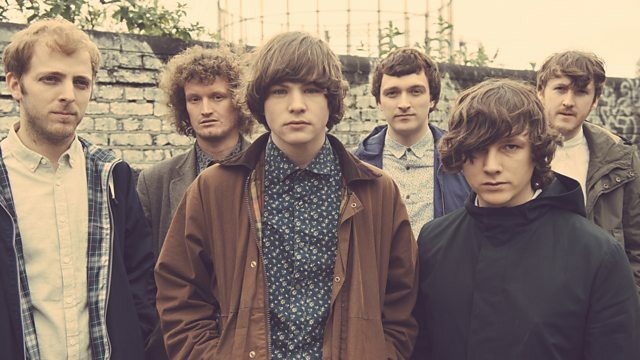 Tonight, his BBC Introducing session guests are Neon Waltz, from Caithness. There'll be new material from Mogwai and The Twilight Sad as well as a Pixies classic.